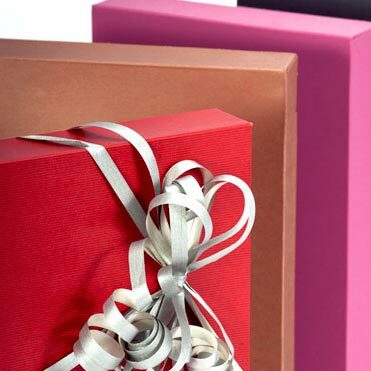 The perfect box can make every occasion special, from a simple retail purchase to a luxurious gift. 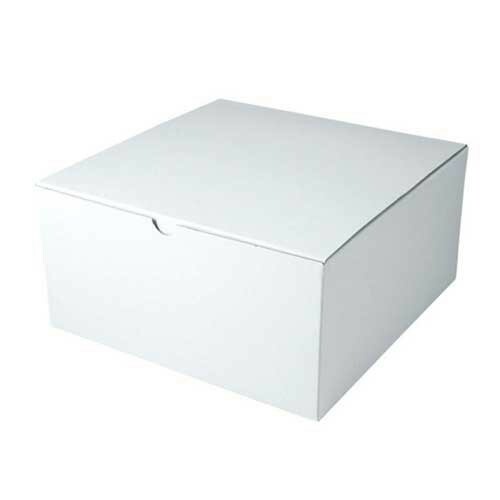 Shop our wide selection of gift and retail boxes, in a variety of popular colors, sizes, and styles to fit your every need. 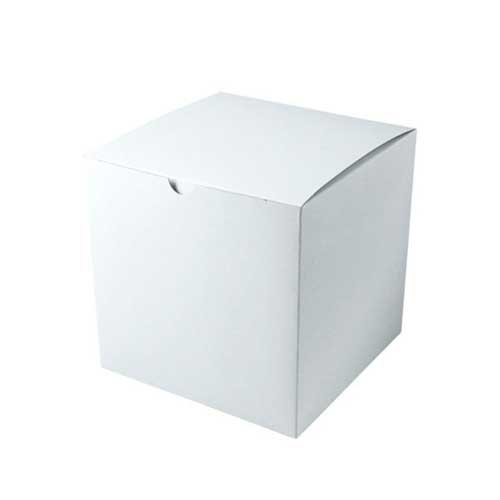 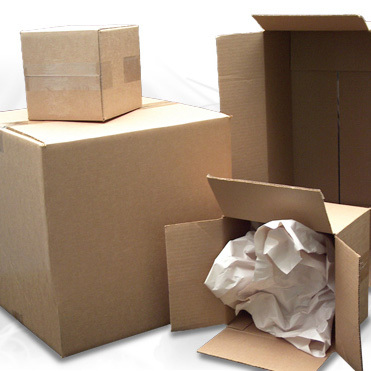 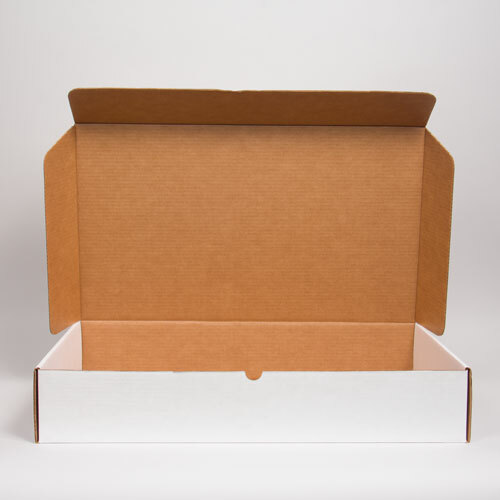 We offer a wide selection of affordable and convenient boxes for all of your retail needs. 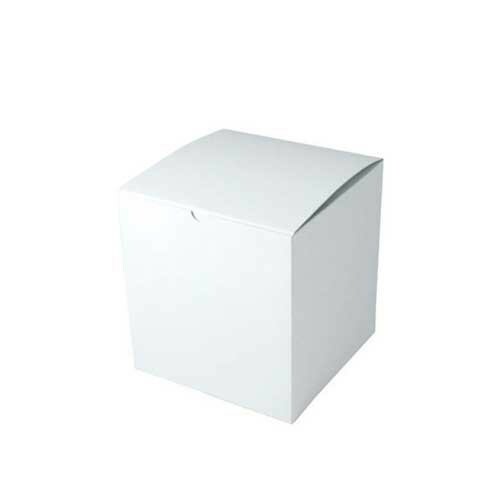 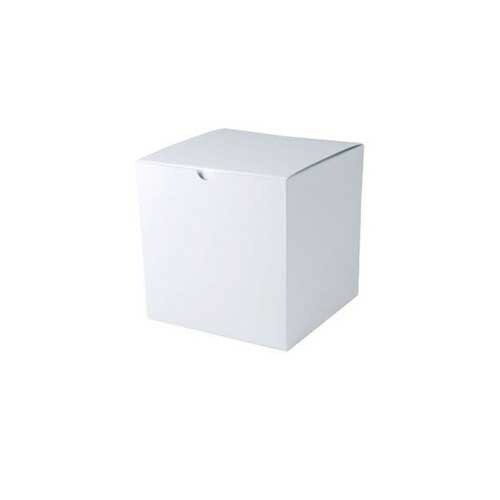 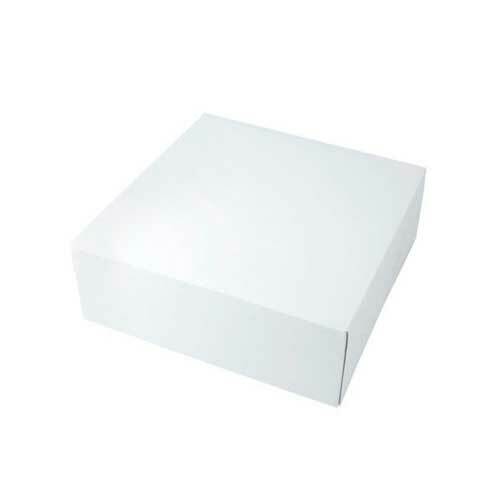 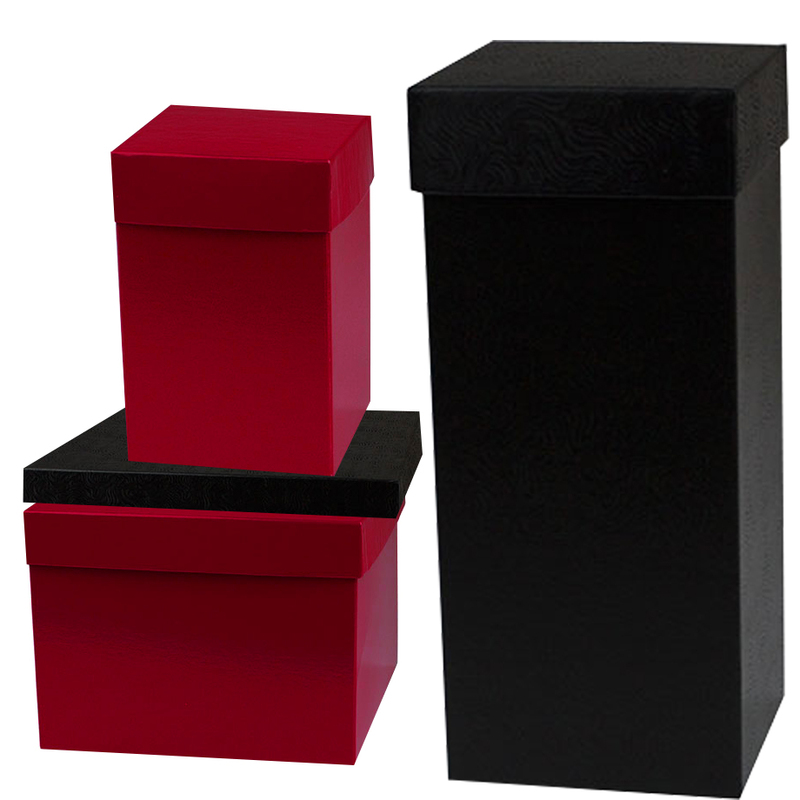 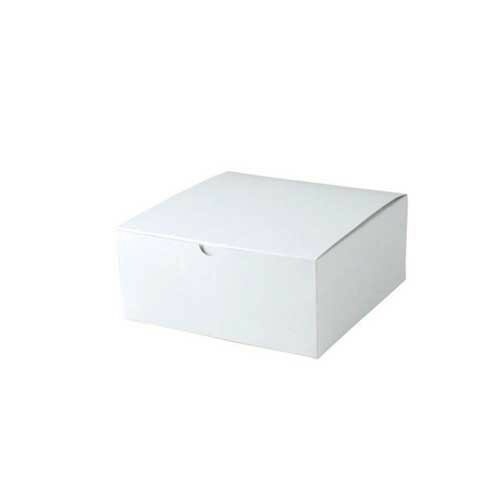 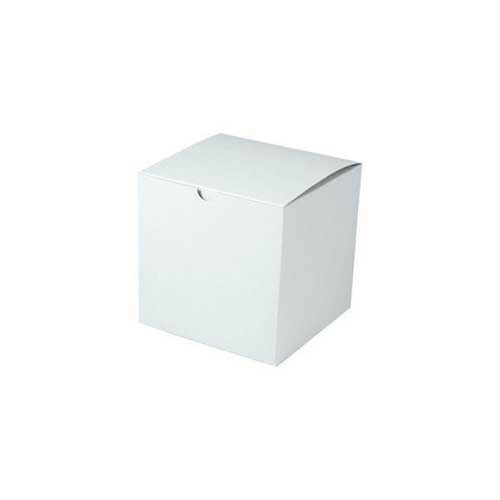 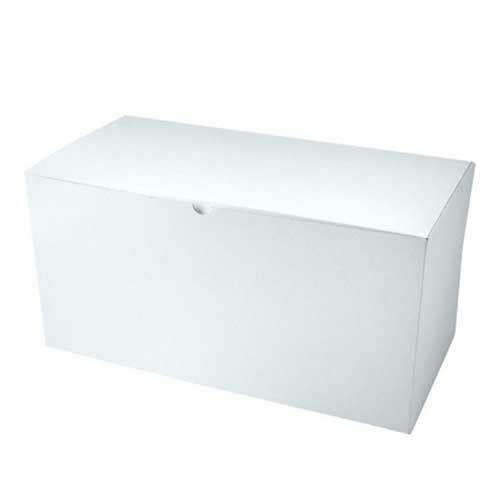 Apparel boxes, gift boxes, gable boxes, jewelry boxes, and gift card boxes are just some of the options we offer. 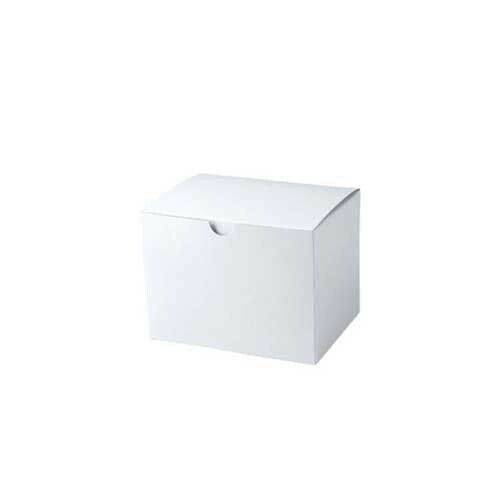 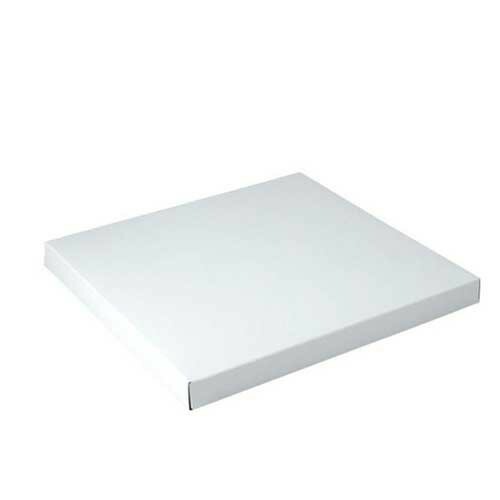 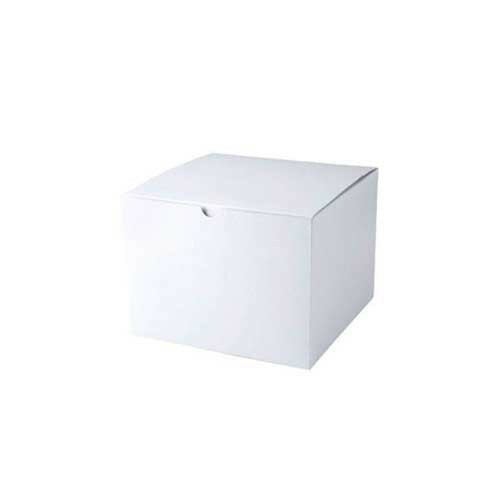 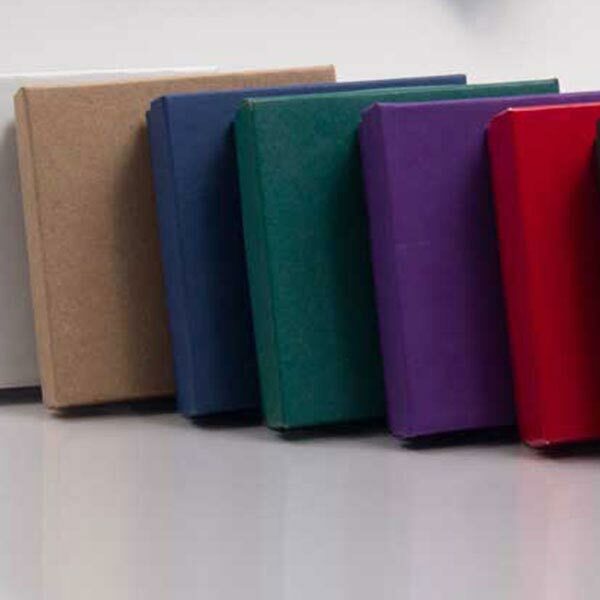 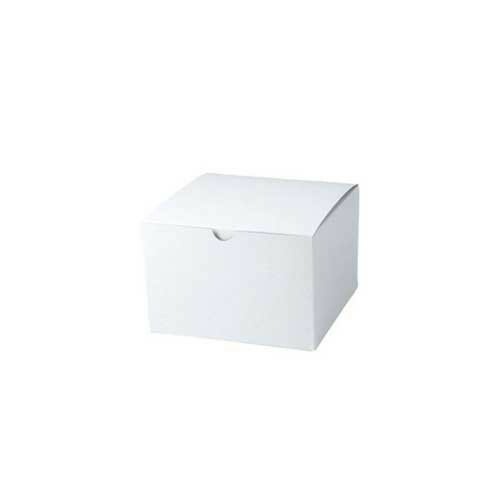 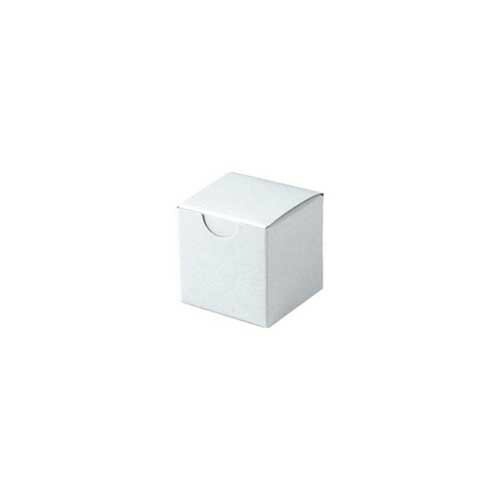 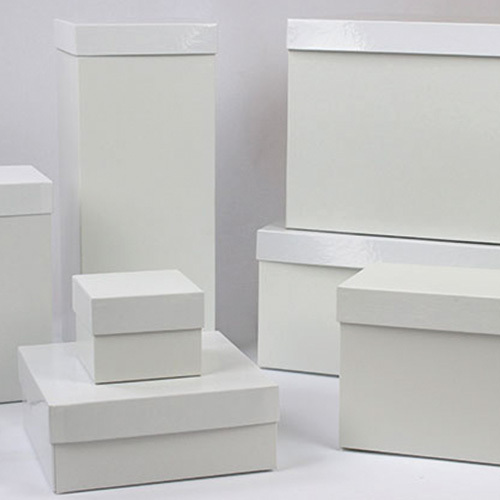 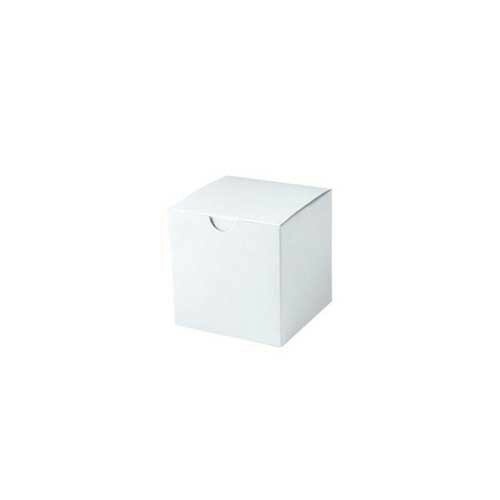 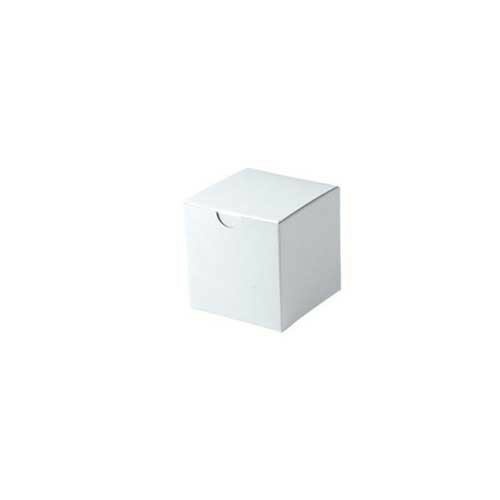 Within each box category you will find a range of colors and sizes so you can find the perfect box type for your items. 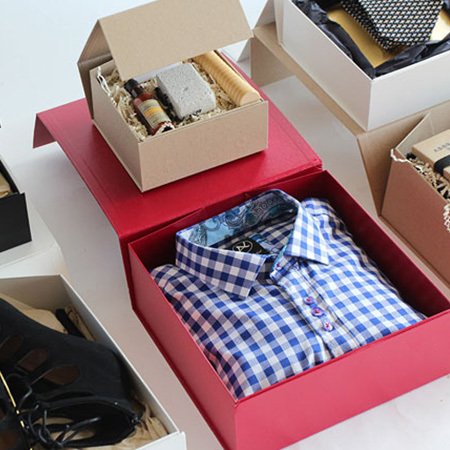 Retailers who provide memorable gift boxes to their customers will earn the respect and gratitude of their customers, especially for holidays and special occasions. 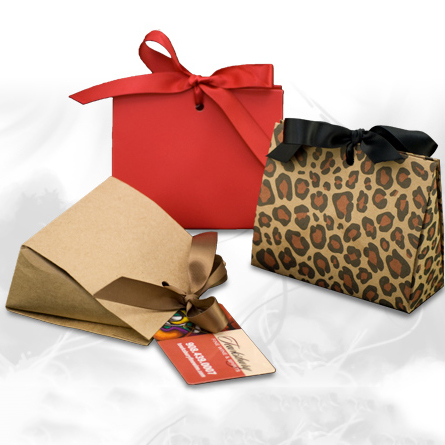 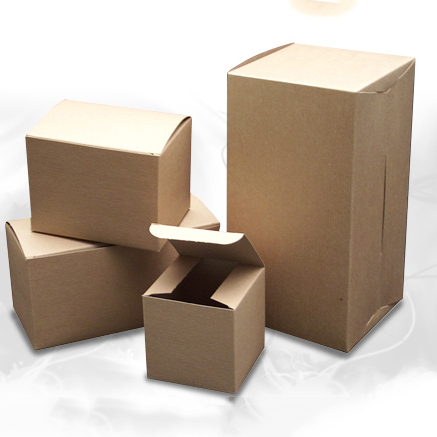 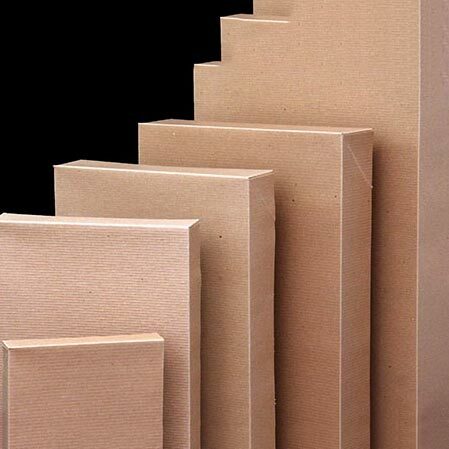 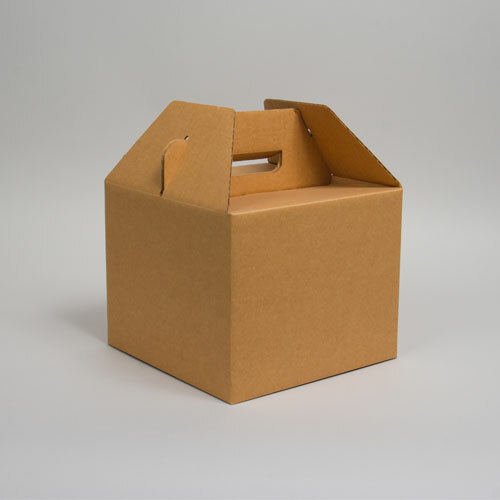 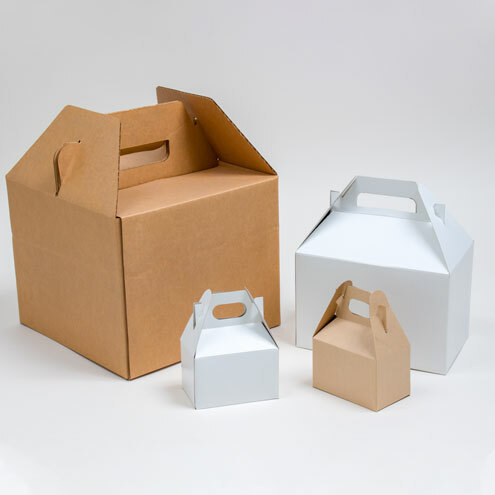 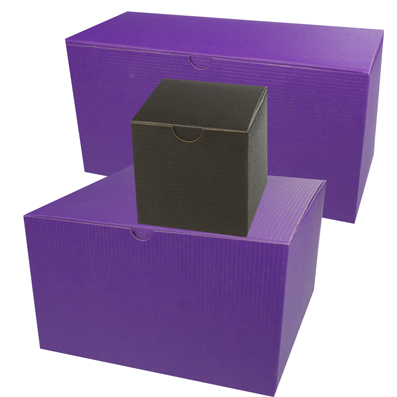 Go the extra mile for your customers by providing high-quality and stylish boxes for your products. 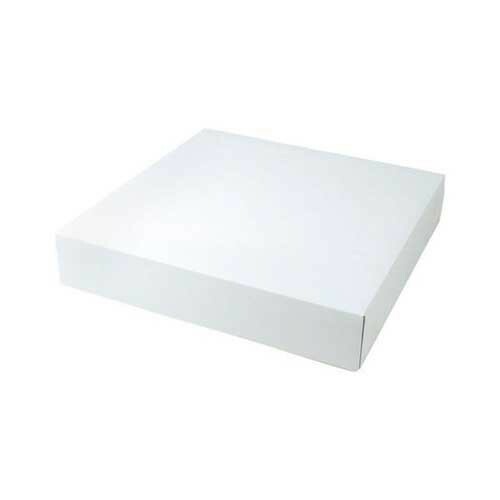 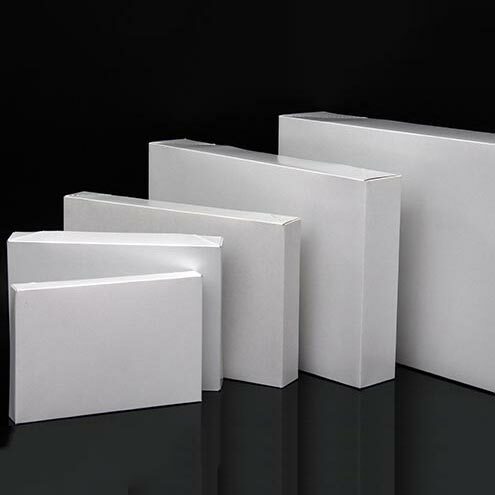 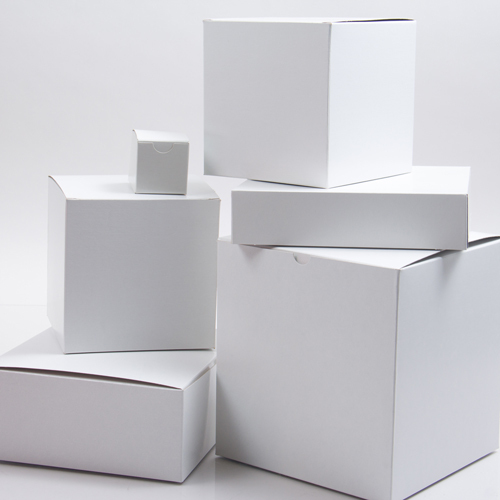 Splash Packaging's selection of apparel boxes, jewelry boxes, gift card boxes, and various gift boxes is just what you need to enhance your business's packaging.